Disclosure: Thank you to Disney for providing the full version of this app for my review! I received no other compensation and all views expressed are my own. It's not a secret that we are Disney fans. We love Mickey Mouse - we threw a Mickey toddler birthday bash, after all. If I'm picking out the movie we're watching that day, you can bet it's going to be something from the Disney vault. Lincoln has been obsessed with our phones and iPad since...um, forever. Once we actually let him play with the iPad, he was thrilled and picked up the skill right away. He would play apps on my phone all day long if I let him! There is very little I despise more than wasting time, though - so the apps I do select for him have to be educational in some way! Our latest favorite is Disney Puzzle Packs! 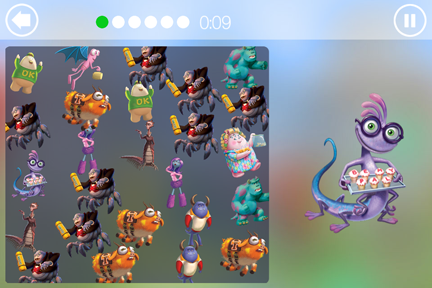 This newly released app features over 100 puzzles and a variety of favorite characters. I love that there are both old and new favorites included! There are different styles of puzzles to choose from - things like jigsaw and matching (which are fantastic for my almost three-year-old) and great options for older kids - like word finds, spot the difference, and spelling practice. There are three levels of difficulty for each game, plus a reward system that encourages players to beat their best previous times. Lincoln doesn't care about the rewards yet, but he's pretty proficient at level two matching games! 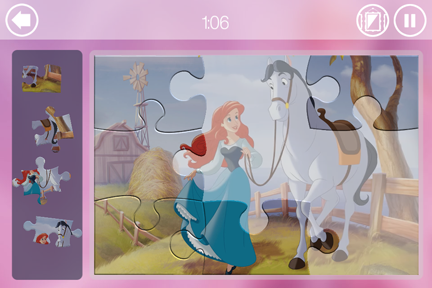 Disney Puzzle Packs features a sample version of each puzzle style (one in each character section) in the Free version. For example - the sample Winnie the Pooh puzzle is matching and the sample Monsters Inc puzzle is find the character. 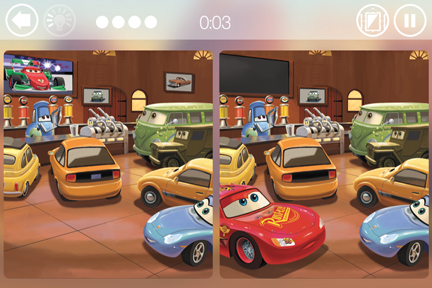 The characters included in the app are Disney Princess, Cars, Winnie the Pooh, Planes, Monsters University, and Disney Fairies. The variety of puzzles is great! The free version is super entertaining, but we wanted to upgrade to have access to all of the different characters in Lincoln's favorite puzzle styles. 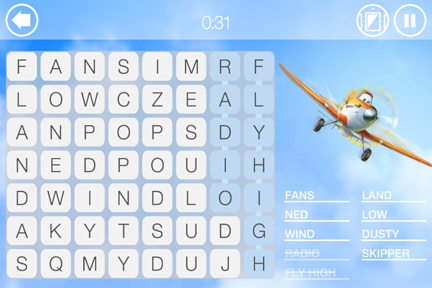 With all of the different puzzle types and skill levels, this app is going to provide years of entertainment. I think it is perfect for things like long car trips or waiting rooms. We don't resort to apps for everyday entertainment, but these puzzles are captivating enough to keep my child's attention when a situation arises where I need them to be still and other options aren't working. The expansion packs are $1.99 per character, or $9.99 if you buy the full set together. Overall, we love this puzzle pack and the variety it provides. 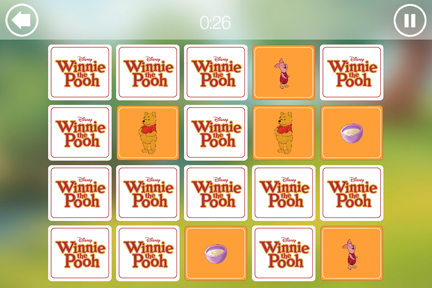 It's possible that I have even played the Winnie the Pooh matching game and the Disney Princess word search a time or two. Compatibility: Requires iOS 6.0 or later. Compatible with iPhone, iPad, and iPod touch. This app is optimized for iPhone 5. You can find the app here. 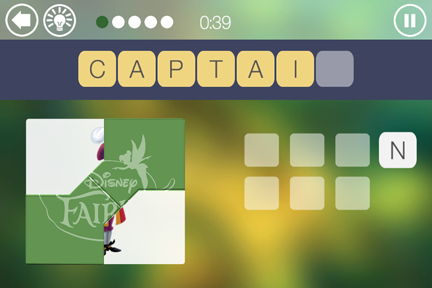 One Director Jewels reader will win a full Disney Puzzle Packs Expansion Pack! This giveaway will end on February 26 at 11:59pm CST. This giveaway is open to US readers only. Disclosure: Thank you to Disney for providing my review item and the giveaway prize! I received no other compensation and all views expressed are my own. For more information, you can read my Giveaway Policy and my Disclosure Policy. 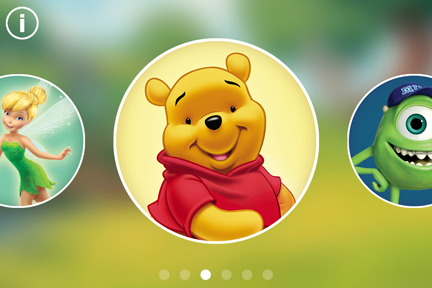 We have tons of Disney apps on our iPad - they kids love them!! What an awesome review and giveaway. Both my little ones, and me, love Disney! I will be entering! I feel like I have TONS of Disney faves, but probably my latest two are Despicable Me and Ratatouille! I love Beauty & the Beast! I like the Jungle Book and Tarzan movies from Disney. Jungle Book is my favourite.